“this is one of the projects i've been working on this summer (2007). it's called collective memory. this is the piece i created for it. it's about 5 feet tall and is made of beeswax, metal, paper, cloth, and photographs. it's based on Philip Dungey, a musician, teacher, and a man of faith. 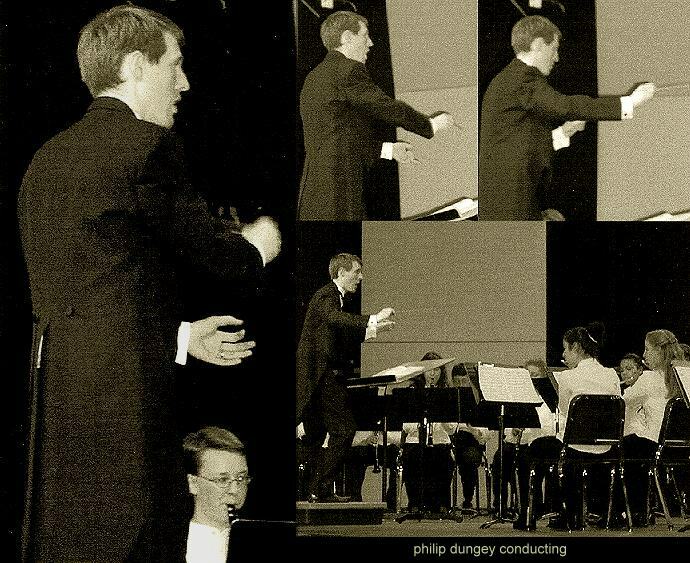 i chose one of Philip's favorite moments, when he conducted a youth orchestra -- he told me about wearing a nice tuxedo. i saw the photos. he did look fine!